We are excited to announce that we are now completely mobile. No need to be tied to an outlet now you can have our Photo Booth at your event anywhere, where there is no Electricity. Mobile events are $160 an hour. 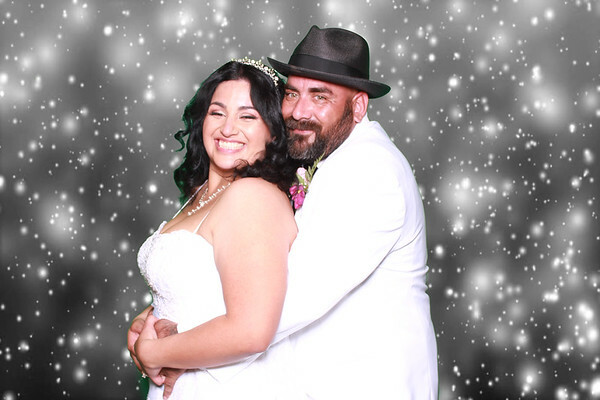 We are a Professional Open Air type photo booth company servicing the entire central valley and beyond. We have one package that includes everything. All prints are unlimited for the duration of your event. We have green screen technology that allows us to superimpose you on any background imaginable. we can customize what you want according to your event theme. Also included is Custom branding on your prints, we customize the text, graphics, and layout how you want it, focusing on your event theme. Our Social Media Sharing Kiosk is a big hit at all of our events. With this you can share digital copies of your photos instantly to you favorite social media outlet. you can also email, and airdrop a copy to your mobile device. Also you can't have a fun photo booth without all the cool props. We have a wide selection of quality props so you can make the most of your party. Also included is access to our website so you, your friends, and your family can view, share, and download high resolution event photos. The "All Included Package" starts at $120 an hour. We have a 2 hour minimum. But this can be customized to your needs, for example if you need only a simple photo booth with props and prints only that can be arranged at a reduced price. Call us now to inquire about available dates and promos.